What are "forehead girls" you ask? Well, it's when you have a girl and her bangs are set aside in some way that you can see her forehead! When you see her forehead, there's this kind of innocent image you can't get with other hairstyles! Without those bangs in the way, you get a kind of pouty image... so cute! I'd forgive her for anything she does... anyday! People who have complexes with foreheads or high brows... I dare say that they think the bangs cover and hide many secrets! You wanna try showing yours? 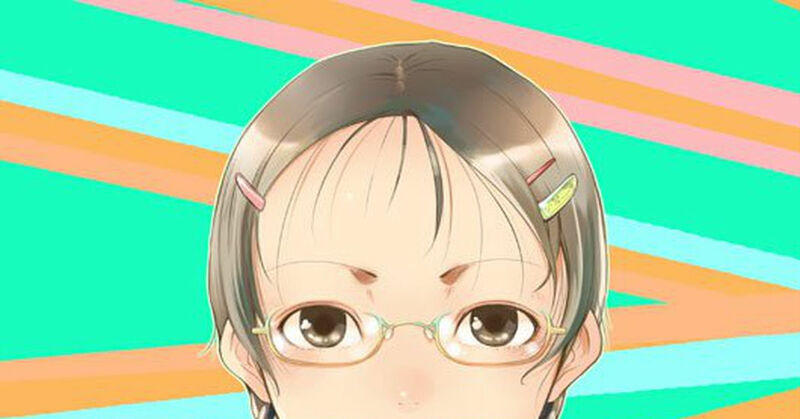 Today's Spotlight is all about the adorable forehead-showing girls! If you search pixiv with the おで娘 tag, you'll get even more images than this Spotlight!